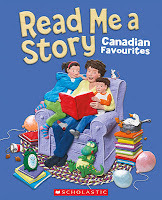 This is an amazing book for Canadian families. 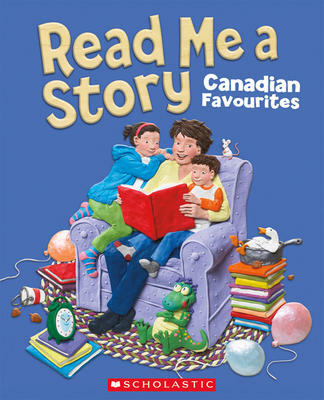 It contains stories from icons in Canadian picture books. It is oversized and children love the large format and super-sized pictures. It is a fun book to read again and again and even though we have a few of the stories in separate books, all of my children love picking this one to read together.